Complete: Step 1 – Departing Dawlish Warren. 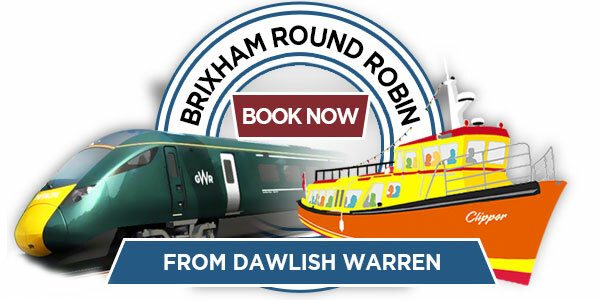 Staying closer to Dawlish (Central) Railway Station? Follow this link..
Click the images or text below to select your destination.